The fractures of the posterior malleolus are isolated or in association with the fracture of the fibula and the medial malleolus. Recently, a particular emphasis was given to the treatment of posterior malleolus fracture for the role of this structure in ankle ligament stability. 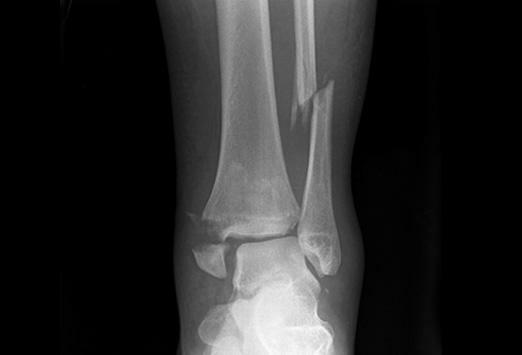 Numerous techniques and types of surgical access are reported in literature, but there is currently no consensus among the orthopaedics on the correct management of this fracture. The aim of this work is to review the management of the posterior malleolus fractures.